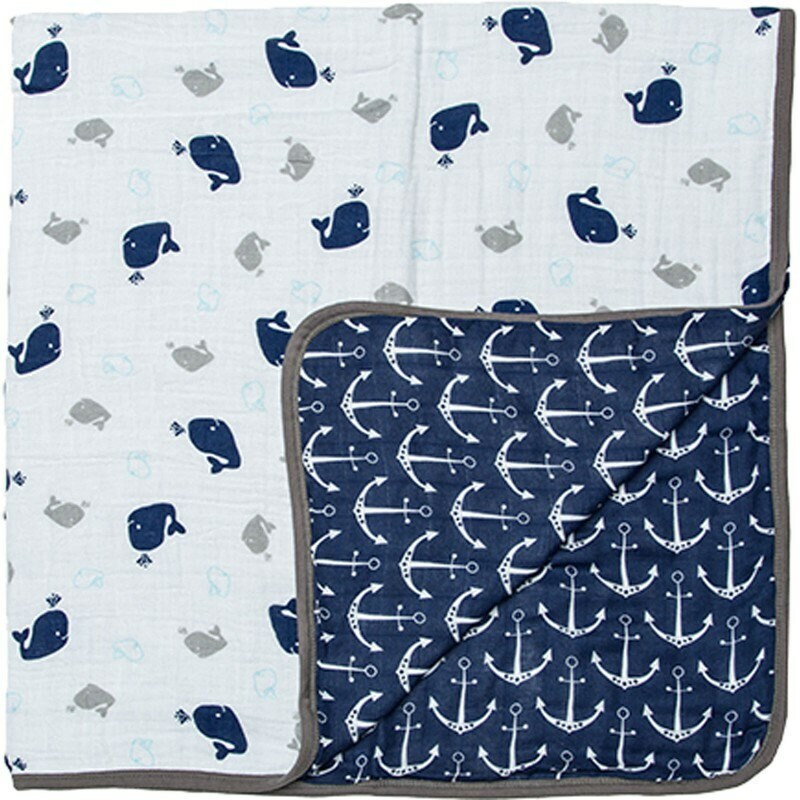 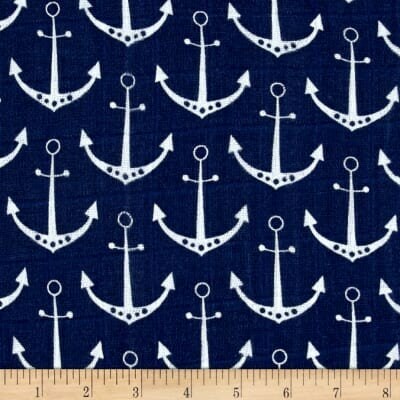 Gray elephant with teal, sweet lamb with grey, navy whale with anchors. 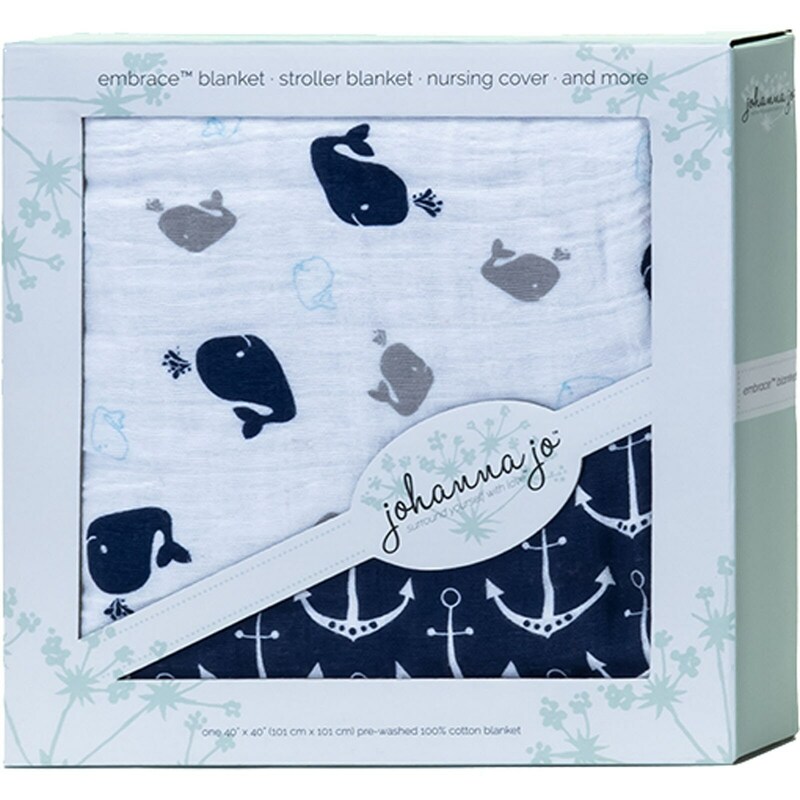 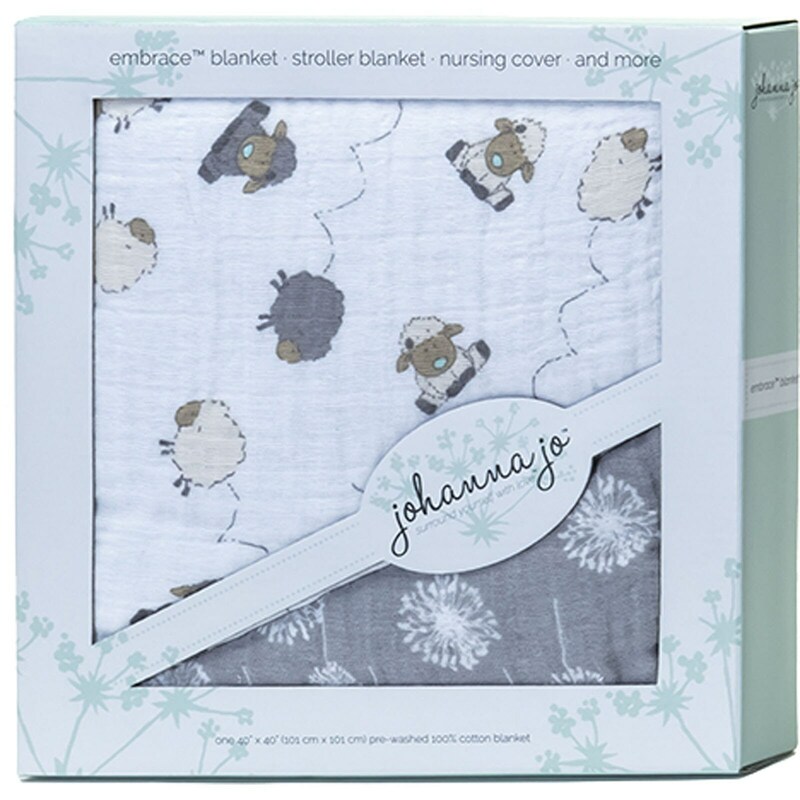 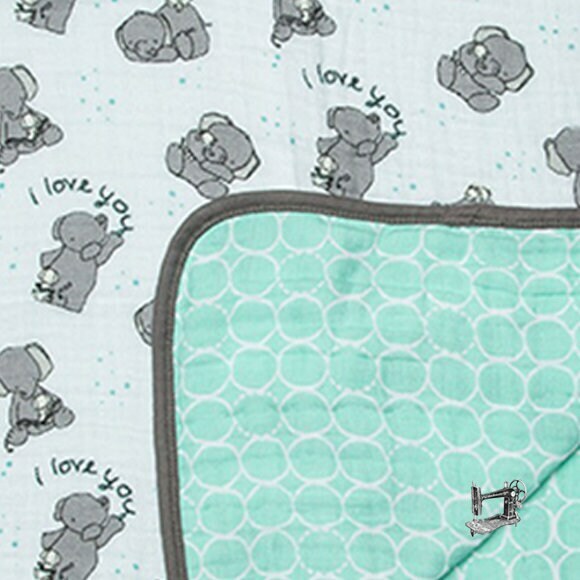 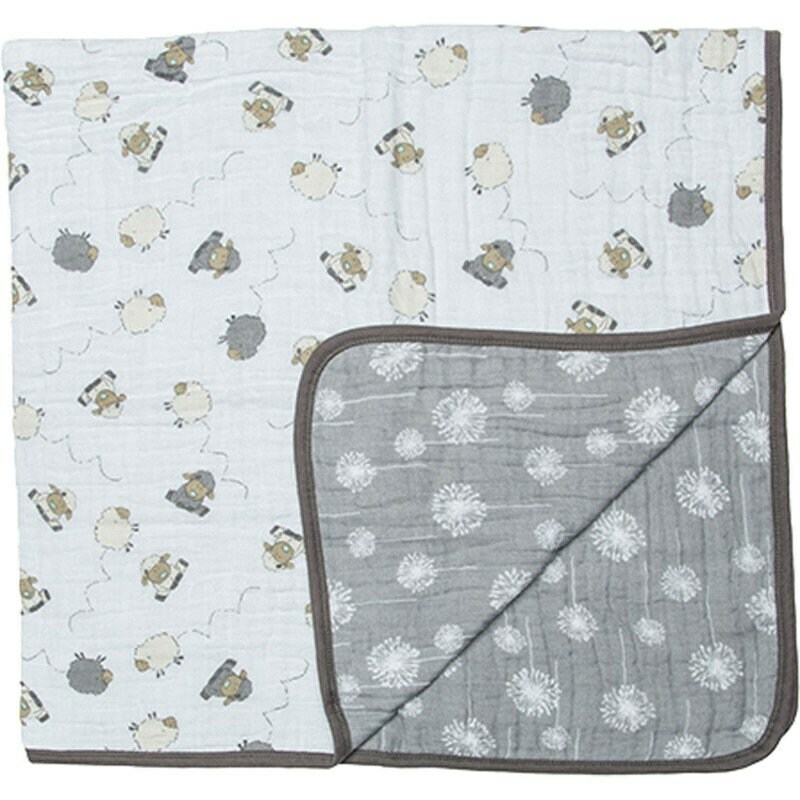 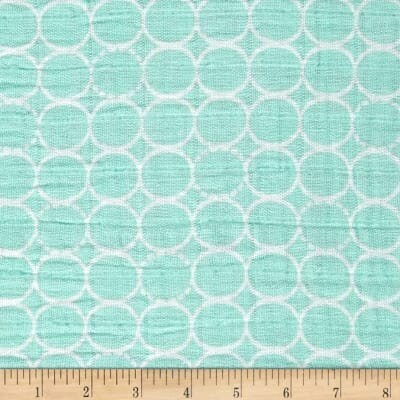 Use as blanket, stoller cover, nursing blanket, swaddler & more! 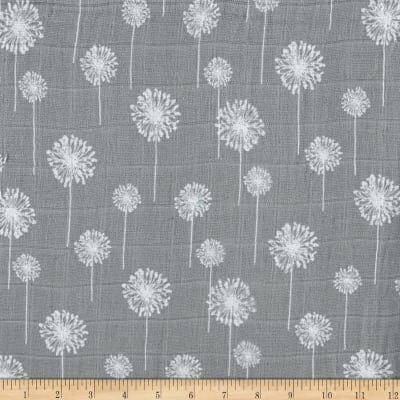 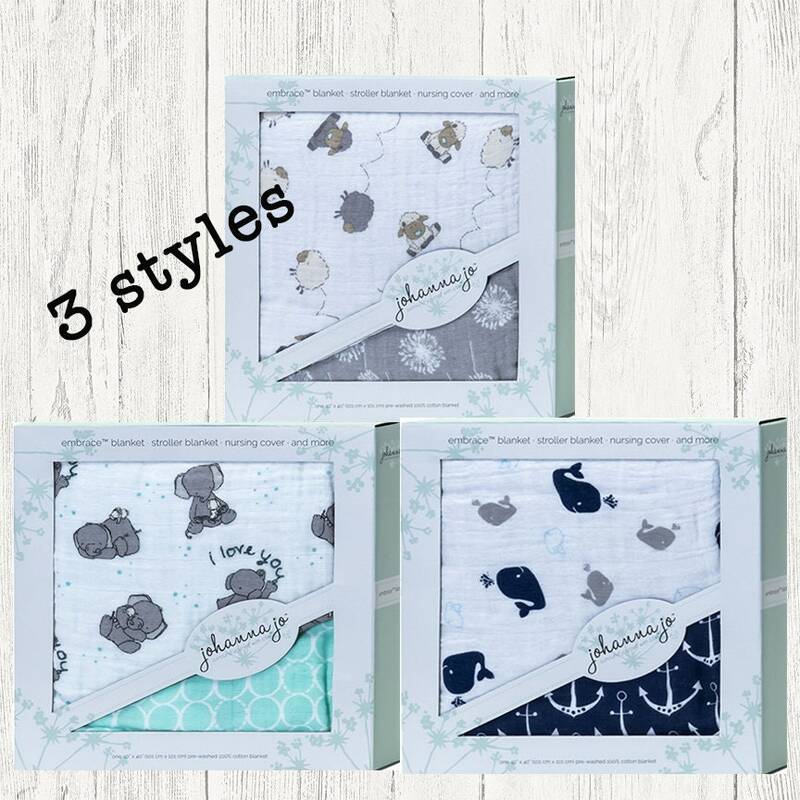 These exclusive double-gauze blankets feature breathable & natural cotton Embrace® fabric that becomes softer with every wash.
Each 3-layer blanket is 40'' x 40".